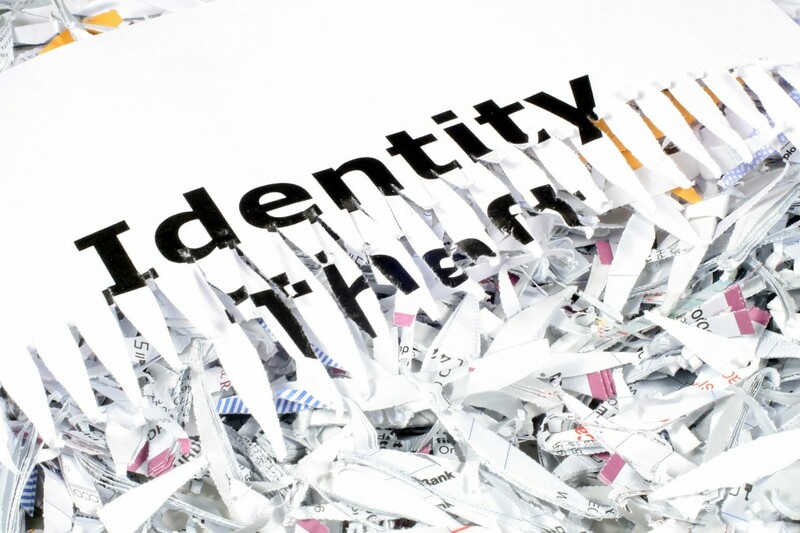 Before you throw anything away, check to see whether it has any valuable identifying information that could be used by someone to steal your identity. And it makes sense to invest in a shredder and shred all bills, statements, financial information, pre-approved credit card offers and the like. Never throw away receipts following purchases when you are out and about shopping. Wait until you return home and shred them. Make sure you have a lockable mail box so that no one can steal your mail, such as financial statements or credit card offers. Keep your checkbook locked up and out of sight. Make sure that you monitor all of your accounts, cards, and transactions regularly and report anything suspicious to the authorities and credit bureaus immediately. 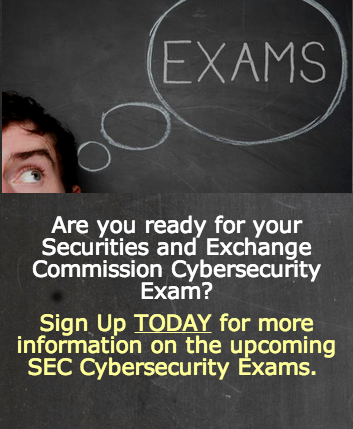 Sign up for email alerts so that you are notified if there are large transactions made. Freeze your credit reports so that the credit bureaus -Experian, Equifax and TransUnion – cannot release any credit information about you without your authority. There is only a small charge but it could stop you being a victim of identity theft. Ensure that each of your online accounts has a unique password including symbols as well as letters and numbers. Memorize them, but if you have to write them down, store them safely. If you ever dispose of an old computer make sure all the data is deleted from your hard drive. Make sure you change your password and login information once a month, especially for high value accounts. Never save passwords on your work computer nor in any computer in a public place. Never open an email which might look like it comes from your bank, especially if it is asking for personal information such as your Social Security number, account number or password. Ensure your Social Security card is in a secure, locked firebox and not in your wallet. Pay for online purchases with your credit card because it has better guarantees under federal law than online payment services or your debit card. Confirm your mailing address with the post office and financial institutions. Identity fraudsters may fill out change of address forms so that you are not sent information when your accounts have been hacked. Finally you could consider Identity Theft Protection, especially if you do lots of online banking or shopping and you don’t have time to check your information. There are several services available so you need to carry out due diligence to find the one which suits you best.